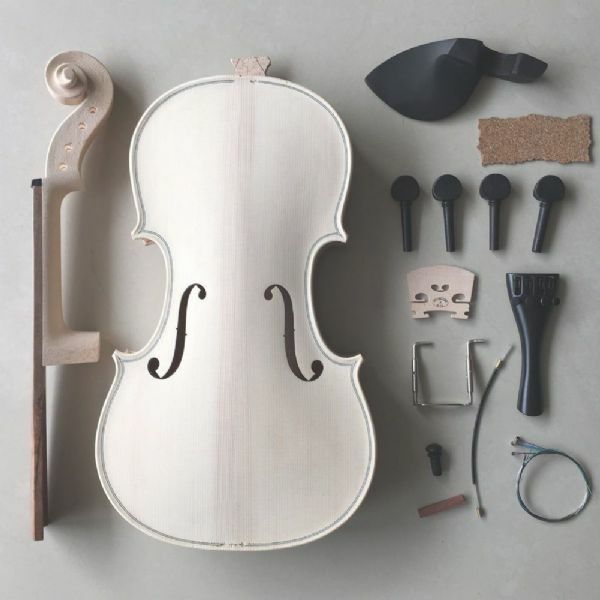 COMMISSION YOUR OWN NEW HAND MADE VIOLIN, 4/4-1/16, WITH OPTIONS TO YOUR TASTE! 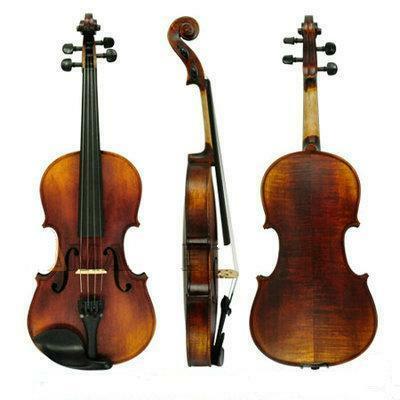 GUARNERI 1742 HAND MADE VIOLIN, FLAMED MAPLE BACK, JUJUBE FITTINGS! 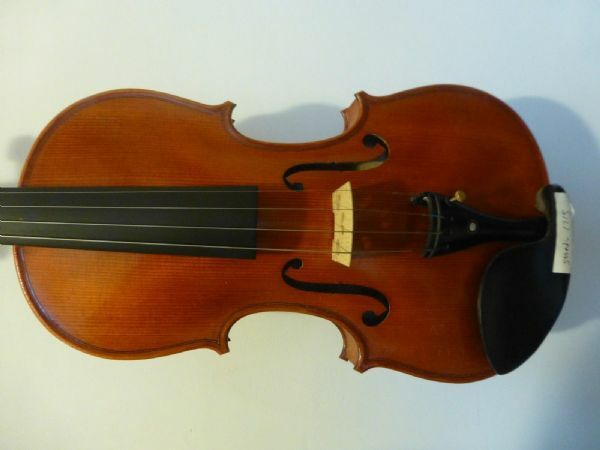 NEW 4/4 VIOLIN STRADIVARIUS COPY, WITH CASE AND BOW, EXCELLENT TONE, UK SELLER! 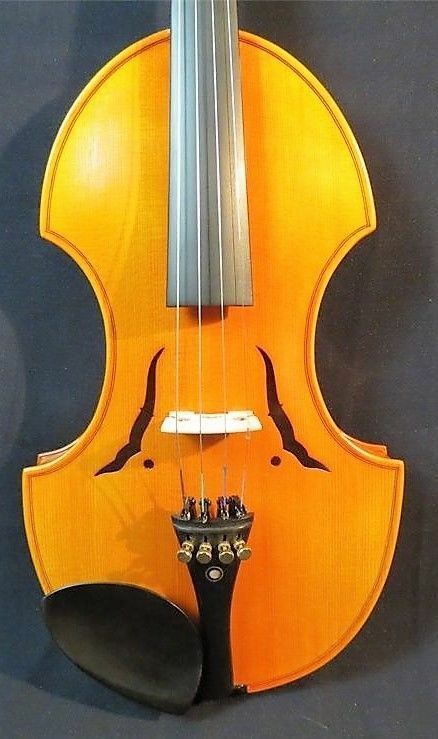 HERE IS A BRAND NEW 4/4 FULL SIZE VIOLIN. IT IS A COPY OF ANTONIUS STRADIVARIOUS 1721. IT IS THEREFORE MADE TO AN ITALIAN PATTERN. 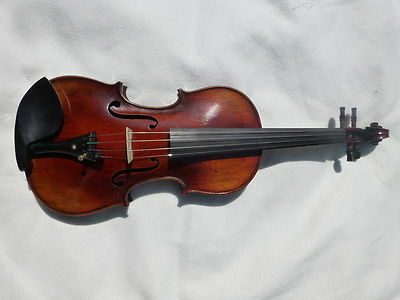 NEW 4/4 VIOLIN, HAND MADE, ANTIQUE LOOK, FLAMED MAPLE, GREAT SOUND, UK SELLER! NEW 4/4 VIOLIN, HAND MADE, CONTEMPORARY LOOK, HIGHLY FLAMED MAPLE, UK SELLER!